LaSalle Futures Group is an introducing broker of Vision LP. Further Credit to the Account of ________________________ (Name(s) and number of your Vision account). For International Wires, include the following Swift Address to the above wire instructions: HATRUS 44. Please feel free to submit your questions or comments below. Managed Futures is one of the fastest growing asset classes. Find out why so many individuals are investing in Managed Futures. We strive to provide the best combination of price, speed, and service in the futures trading industry. 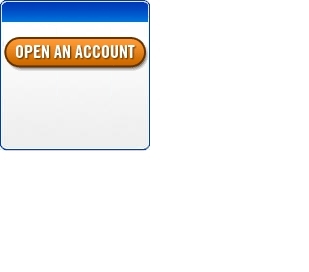 Open your account in 3 steps with our secure online application. Searching for low low rates? Click here to receive a free rate quote. Futures and options trading involves substantial risk of loss and is not suitable for all investors. Option selling involves unlimited risk of loss. Copyright © 2005 LaSalle Futures Group. All rights reserved.